After a long two year run of weekly reviews Maltmileage.com has not been updated for the last two weeks, and for that I am sorry. I have been busy writing my PhD. There is however something exciting on the horizon planned for Malt Mileage: a two week tour of Scottish whisky distilleries set for May 2015! 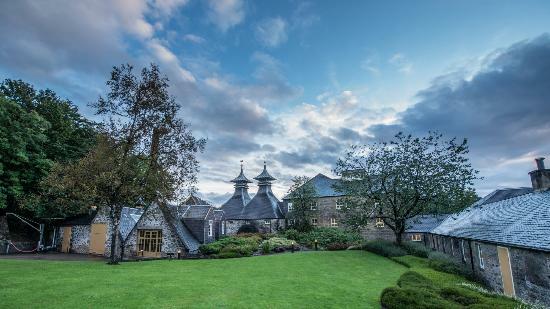 Malt Mileage will have private tours of a number of Scotch whisky distilleries and then capture in words, imagery, video and sound the whisky, people, culture and architecture of each distillery we visit. We hope to bring you a VIP experience of each distillery.